Today a beautiful smile is more important than ever! 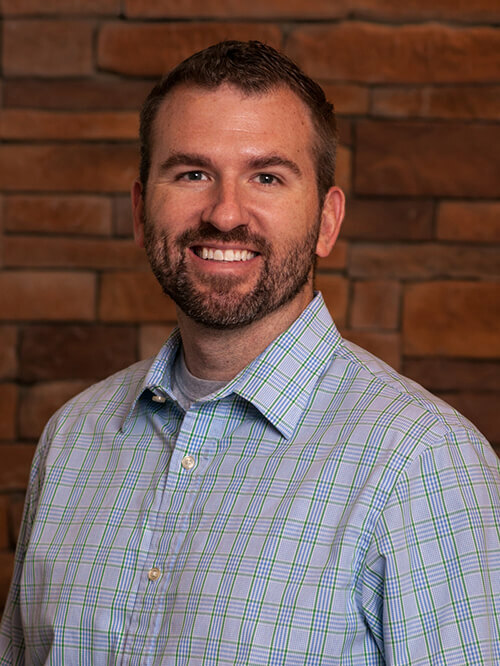 At Providence Dental Care you will immediately feel welcomed by our friendly, knowledgeable team of dental professionals. We make it our mission to reduce your anxiety and any discomfort. It is not uncommon for patients to rave about our chair side manner! WE use low dose digital x-rays to greatly minimize your radiation exposure. Nitrous Oxide is offered to all patients. You can also watch HDTV or listen to your favorite music. NEW patients welcome! Insurance is filed for you, no-interest financing is available, and most major credit cards are welcome. 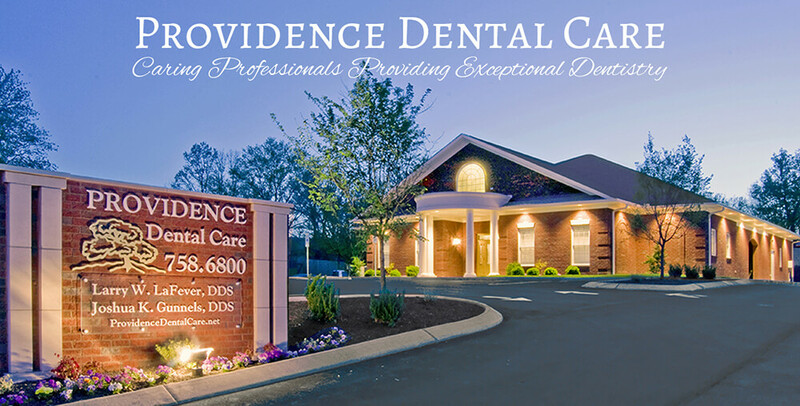 We are honored that you are considering Providence Dental Care for your dental needs. Feel free to call or email us if you have any questions. We look forward to serving you and your family. 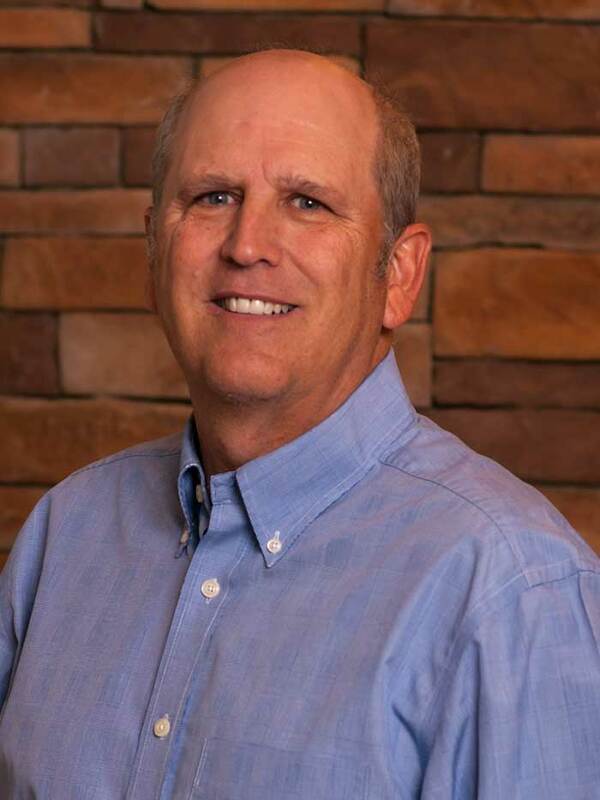 Larry W. Lafever, D.D.S. 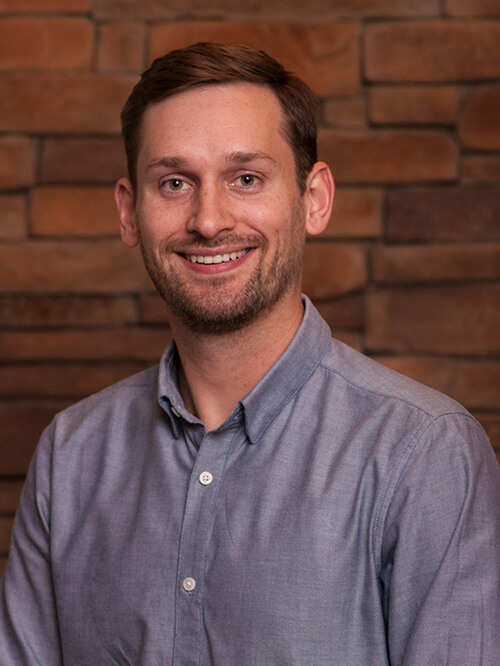 Joshua K. Gunnels, D.D.S. Spencer R. Bierlein, D.D.S. 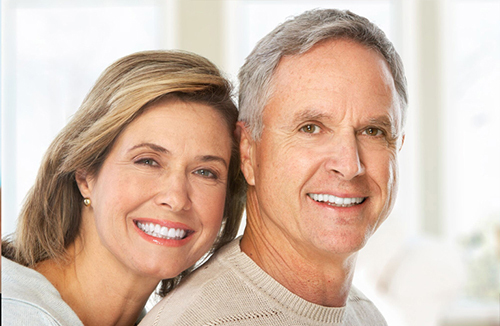 At Providence Dental Care we offer a variety of general dentistry services for adults and children. Please see our list of services in the service menu below. Our Practice is about integrity. 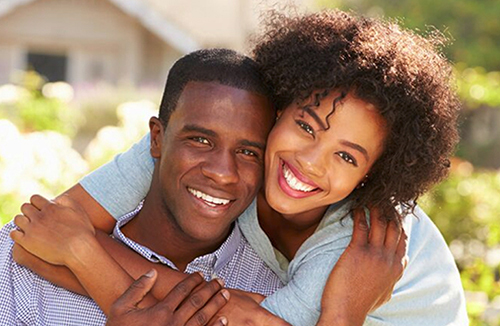 We earn our patients' trust by focusing on their long term well being. 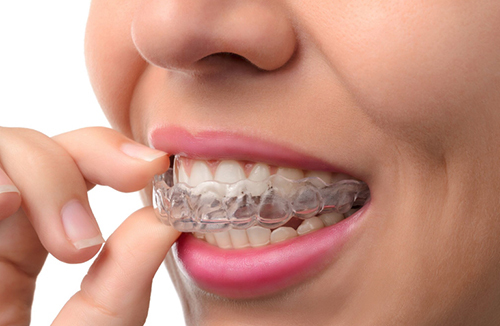 With ClearCorrect, Providence Dental Care can straighten your teeth using a series of clear, custom, removable aligners. 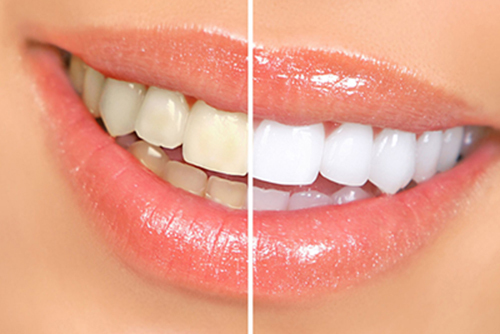 Each aligner moves your teeth just a little bit at a time until you eventually get straight teeth. Cosmetic Analysis Form . . .